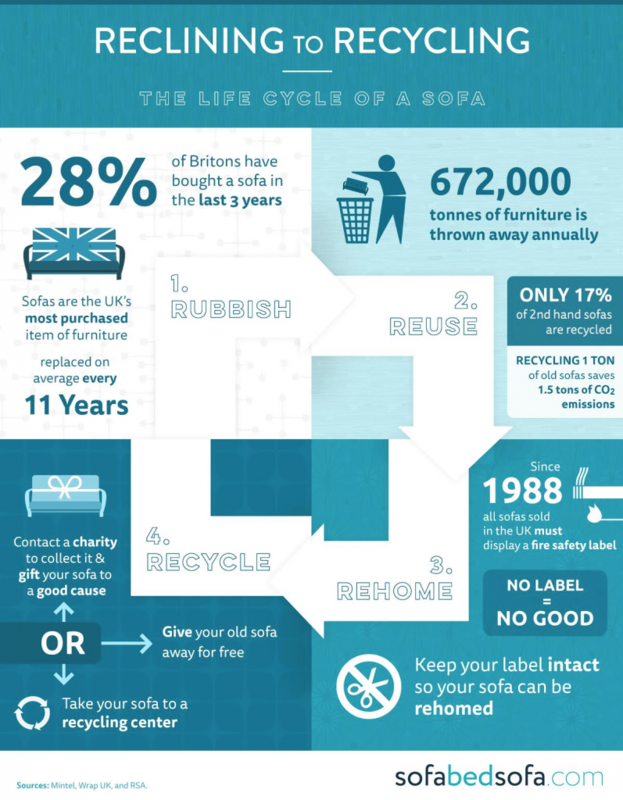 Sofabedsofa got in touch after hearing us on Radio 4 talking about the need to rethink the waste we create from sofas. 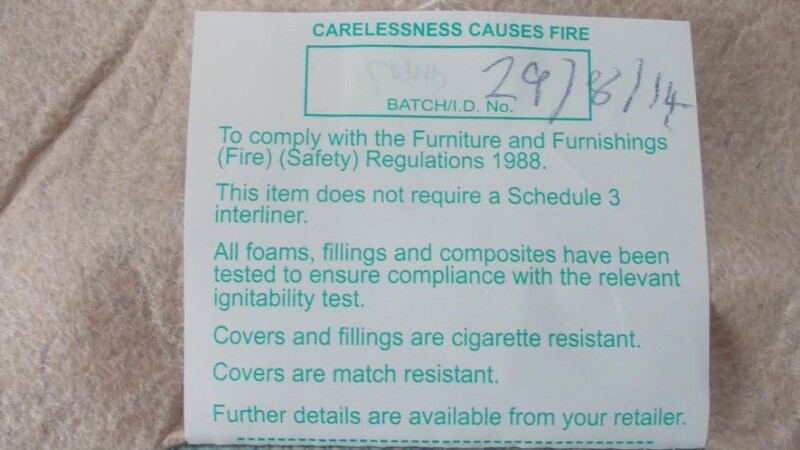 After hearing the importance of keeping fire labels intact they were keen to stress this to their customers, and to encourage them to ‘rehome’ rather than dump their old sofas. They created this rather nice infographic to explain the problem and what the public can do. And they’re now looking at ways to work with their clients to ensure that customers get clear and useful information, at the point of sale, about reusing and recycling their sofas. It’s important that retailers take opportunities to support and encourage their customers to see the value in their furniture, and the importance of rehoming or recycling it. Stitch fire labels into products where they can’t hang out, or stamp them on to the furniture so they can’t be cut off. Start to progress business models that allow for and encourage products or materials to be returned. Encourage longevity by providing longer warranties for products. 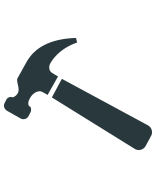 Introduce finance models that enable longer term investments in product. Manufacturers and designers should interact with waste managers to gain insights into designing in second and third life opportunities for furniture. Encourage a culture of innovation and experimentation around the circular economy. See their full blog on the subject of old sofas here.